2018 Jeep Cherokee vs. 2018 Honda CR-V. Contact Us Online Today! " "
If you’re looking for a new compact sport utility vehicle, then you probably want to know more about the 2018 Jeep Cherokee vs. the 2018 Honda CR-V. Both are hot commodities, thanks to their features and value, but only one gets consistent kudos for its rugged good looks, and that’s the Jeep Cherokee. 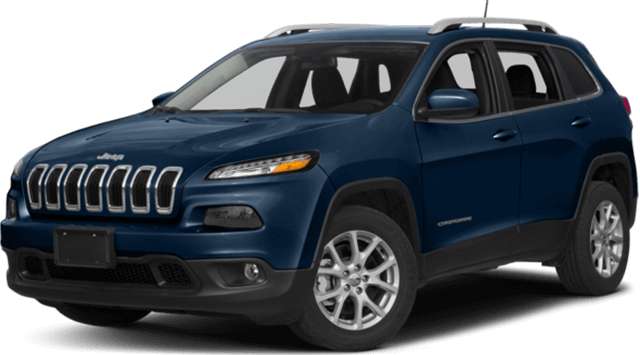 The Cherokee is an American original, with its distinctive signature grille that instantly identifies it as a Jeep, trapezoidal wheel arches, and large rear spoiler. 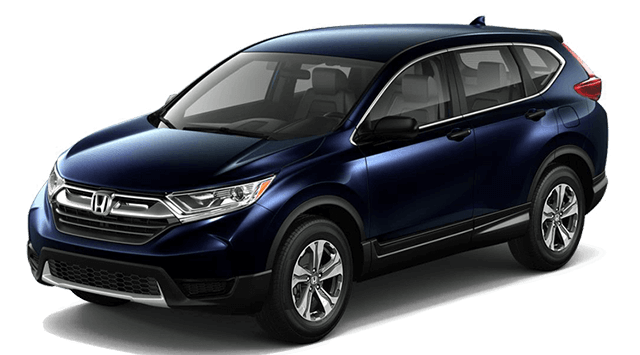 The CR-V is more nondescript, with generic lines and a grille that looks like it could be from any brand. Both the Cherokee and CR-V are outfitted with vital safety features, including front and side-impact airbags, side-impact head airbags, four-wheel antilock brakes, and so much more. They even boast higher level technology, like rearview cameras, lane departure warning systems, blind spot alerts, rear cross-path warning, and crash mitigating brakes for dramatically reducing the effects of a collision. But, if you invest in a Jeep, you’ll enjoy the added protection of standard Active Head Restraints, which move the headrests forward in a rear-end collision to protect against whiplash and prevent neck and spinal injuries. Certain models offer a sensor-based system that automatically applies the brakes to prevent backup collisions. These features are not available on the CR-V.
You’ll love the Jeep’s speed and the way it handles. The Jeep Cherokee V6 beat the Honda CR-V EX/EX-L/Touring in every Car and Driver road test, from zero to 60 MPH, passing, and the quarter mile. And, with the Cherokee’s larger brake rotors, it stops shorter than the CR-V by two to four feet, shown in Consumer Reports’ field tests. And, with its longer wheelbase, the Cherokee is more stable and handles more smoothly, while at the same time, offering greater ground clearance for better off-road performance. The Jeep Cherokee also offers drift compensation steering, which automatically keeps you traveling in a more straight line. 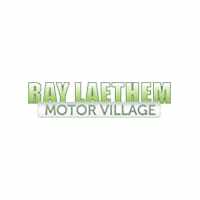 This feature isn’t available on the CR-V.
There’s so much to say about the 2018 Jeep Cherokee vs. the 2018 Honda CR-V, and we can tell you more when you stop by Ray Laethem Chrysler Dodge Jeep Ram for the most fun you’ve ever had on a test drive! Give us a call at 844-751-1007, or contact us online today!